Days 40, 41 and 42. November 1st. November 1, 2013 November 1, 2013 ~ M.
Two beautiful quotes about November. I decided today that I really like the month of November. Halloween is over, we are officially in the depths of Fall. The peak season of leaf peeping has past yet there still remains the occasional gloriously plump tree still turning. I’ve only given out candy on Halloween a few different times. None too recent or monumental to recount. 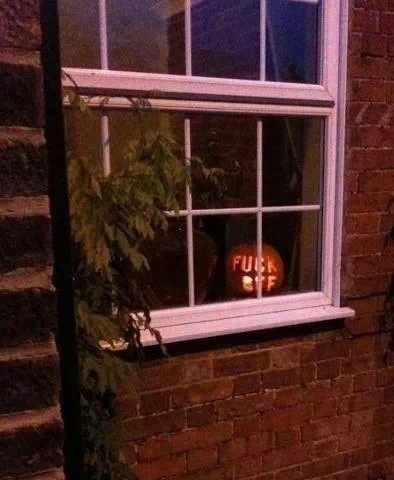 If memory serves I’ve either been out on Halloween or at home with the lights off. No one home, go away. Any Reese’s on premises are already spoken for. Alas, tis’ November 1st. Thanksgiving, one of my favorite holidays, has yet to arrive. Many people are starting to talk about and plan for Thanksgiving. If you’re lucky you’re making plans to spend time with those you feel closest to. There’s excitement, anticipation, colorful thoughts of roasted buttery food, gooey desserts and robust drink. As we know I am happiest and healthiest when focusing on a goal. I intend to use this month of November for good and productive and meaningful purpose. Take the opportunity to reach some goals and most importantly, not waste the time that is given. An opportunity like this comes along infrequently. 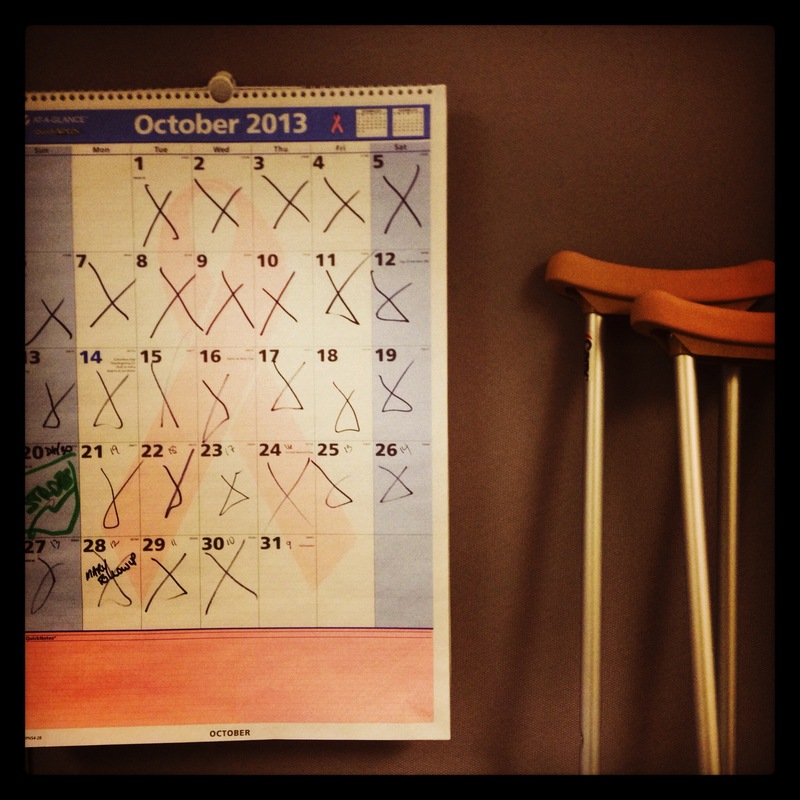 It is not often that you leave your job, but even more intensely, have a broken foot and are getting around on crutches. This adds a whole other layer of being removed. It’s like being snowed in during a huge blizzard. The decision making is taken away from you. The expectation for you to go out and pick up your dry cleaning or check the mail is all but removed, guilt free. Right now there is very little expected of me. Other than to eventually find a new job, yes. But mostly, I’m being let be to heal. I’m being left to be. Item 2 above, the ‘Go to ACF 4 times weekly’ will need to be a little bit more in-depth and explored further. 5 sets of 6 and 3 – deadlift, clean and press complexes at 55lbs. It felt wonderful. My bench presses increased since last time we tried, up to 85lbs. I’m definitely getting stronger in the upper body and this makes me feel incredible. Now to put some solid goals in place with fitness for the month of November. With the above 5 goals as foundation, there’s no reason I can’t make this month simply beastly. ‹ PreviousDay 36. Day 37. Day 38. Day 39.